Do not overlook the opportunity for great bicycling and a picnic at Middle Bass Island this coming season. Keep up with the Middle Bass news and events! 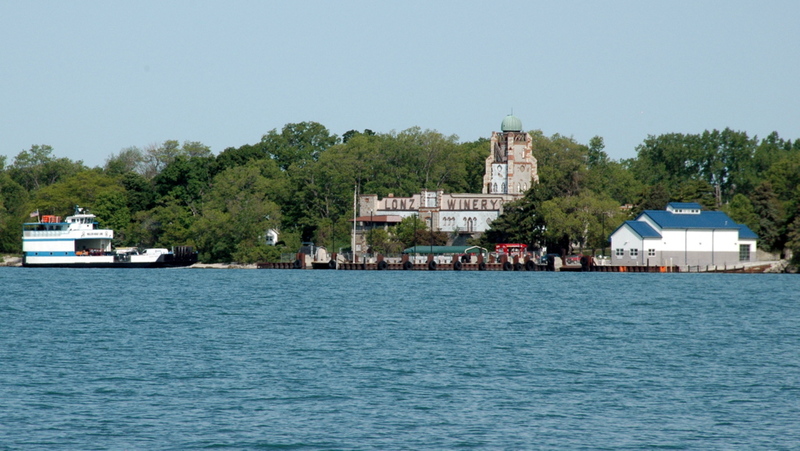 The Miller Ferry approaches Middle Bass Island on a bright summer day.